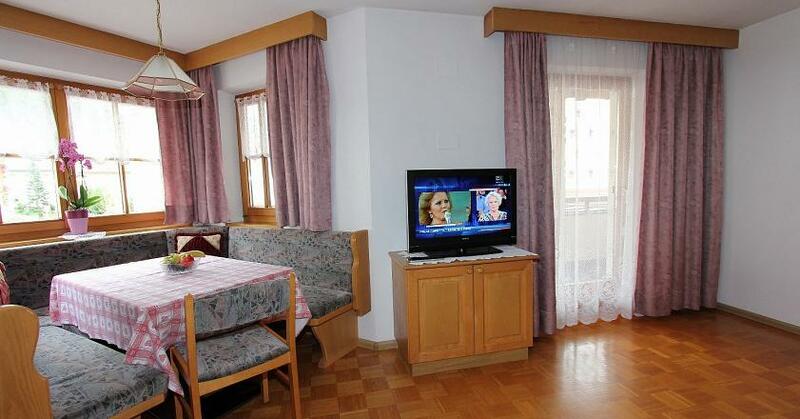 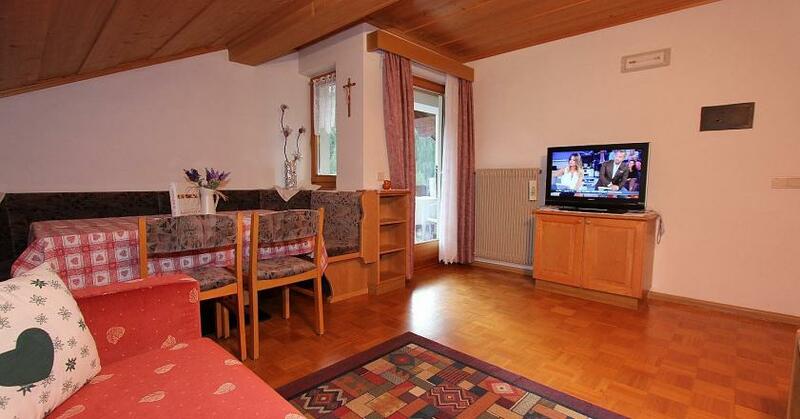 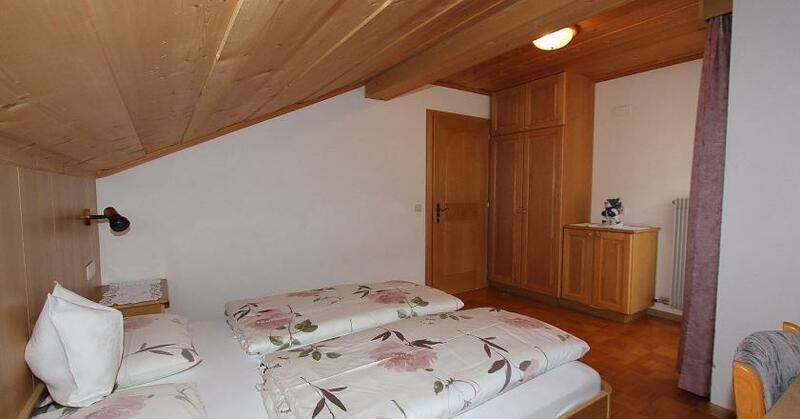 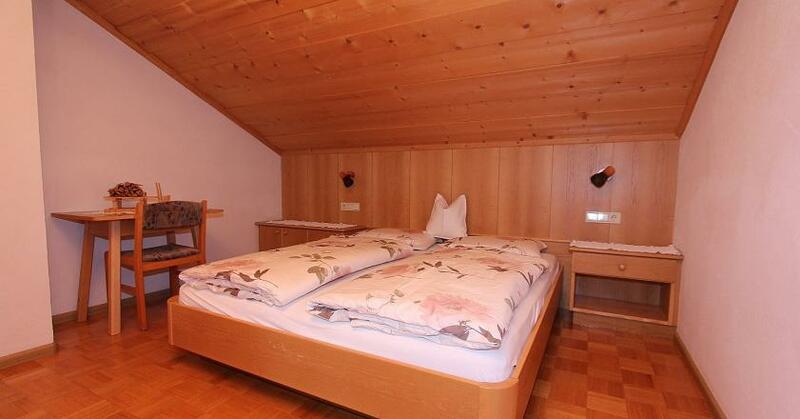 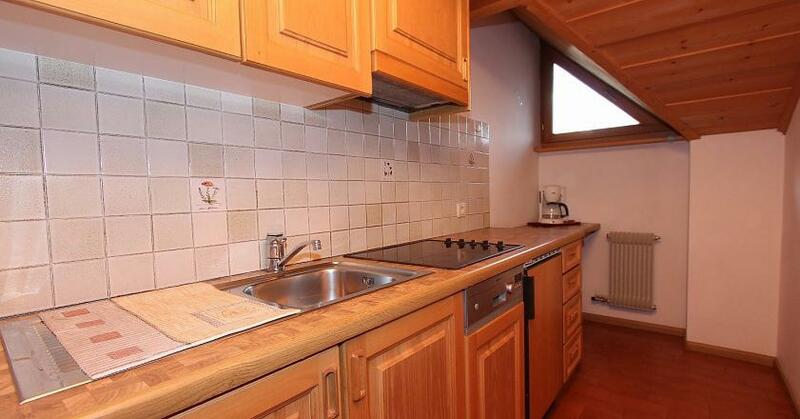 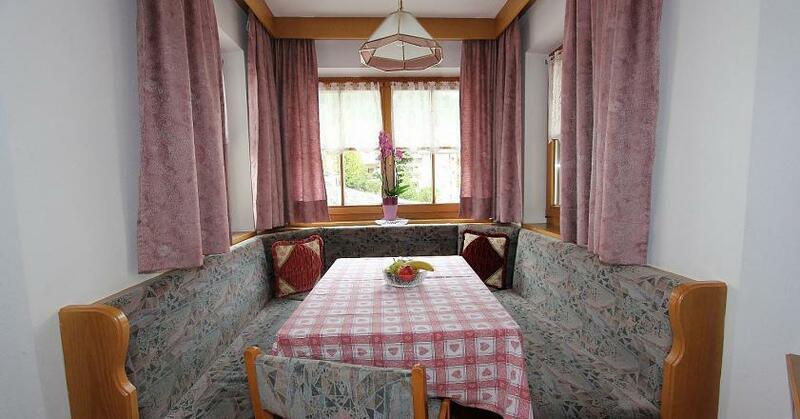 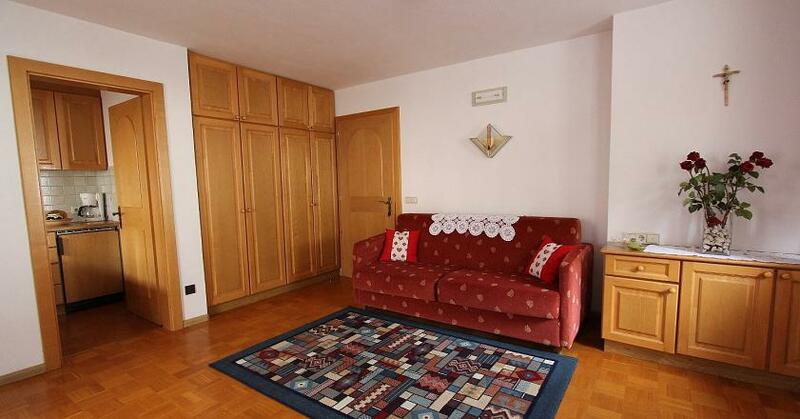 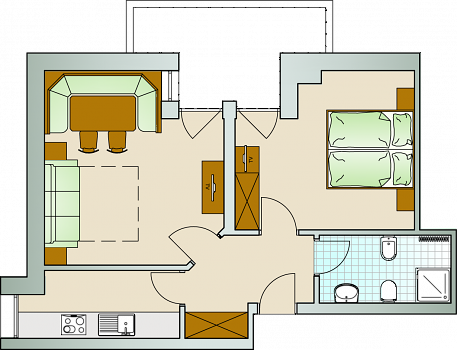 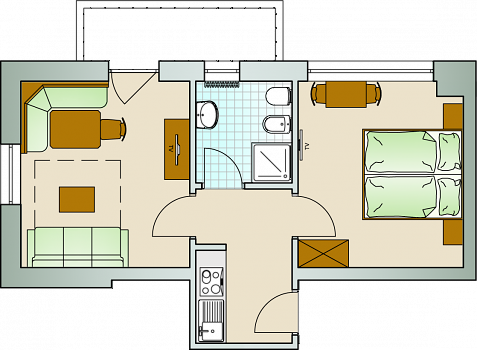 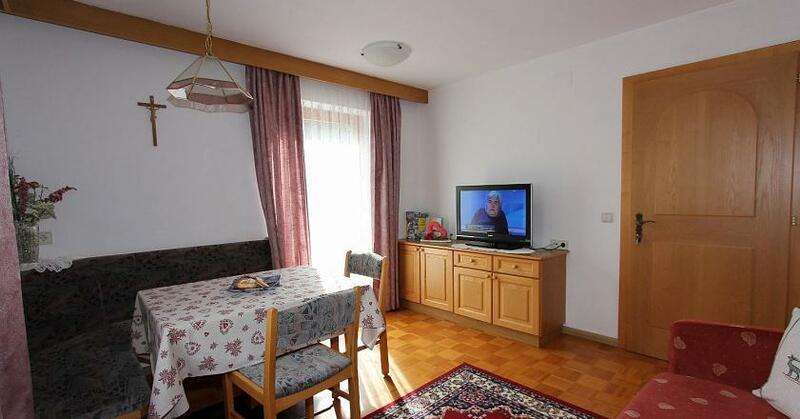 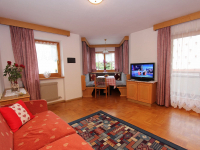 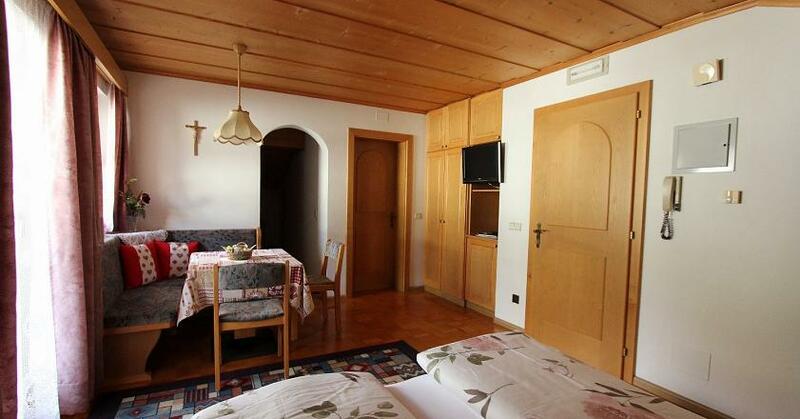 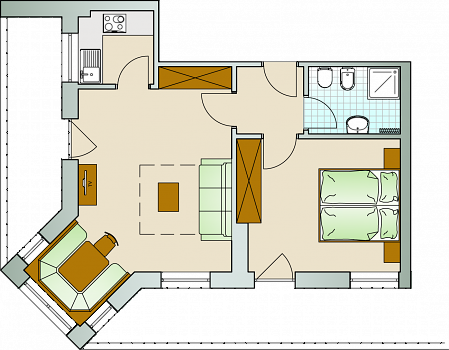 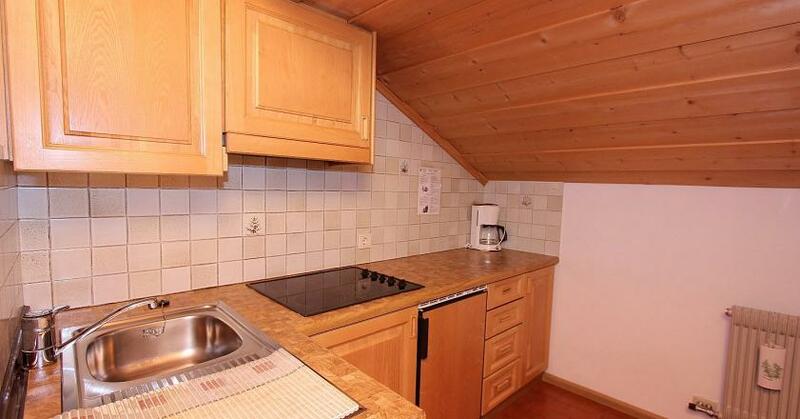 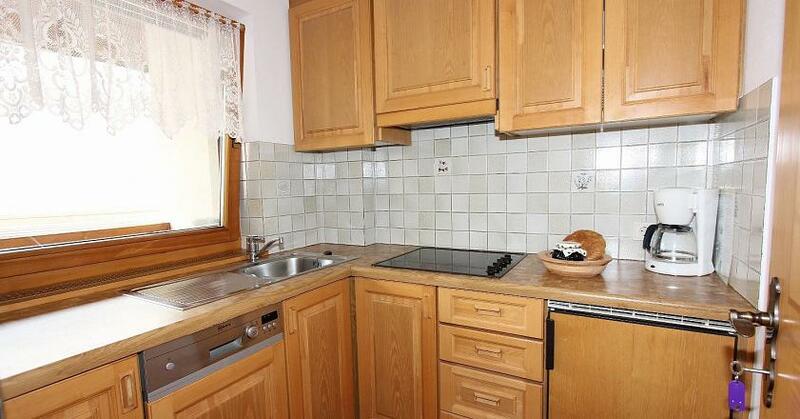 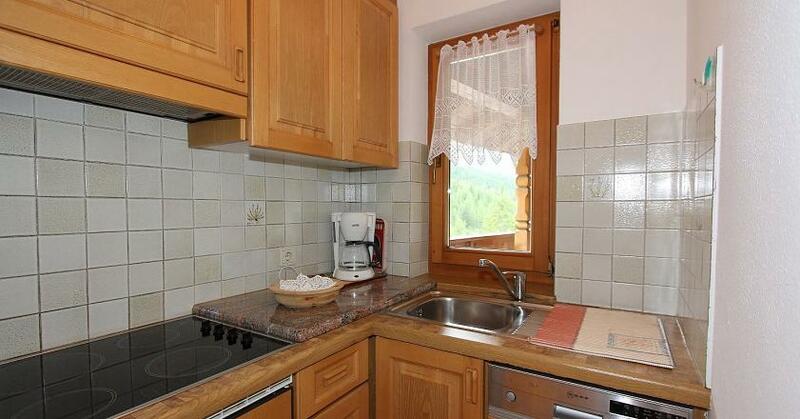 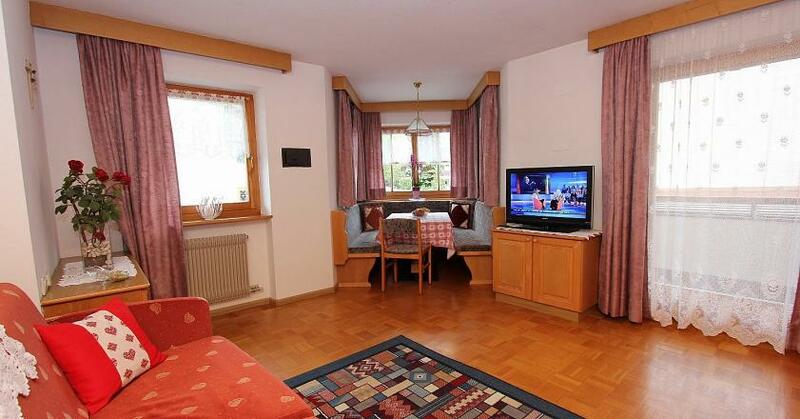 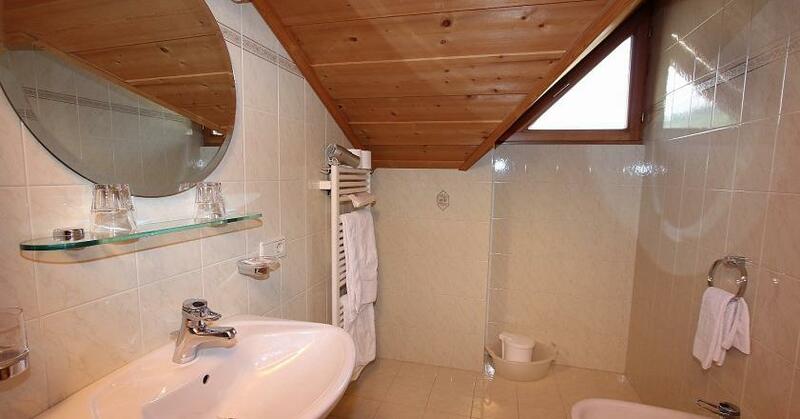 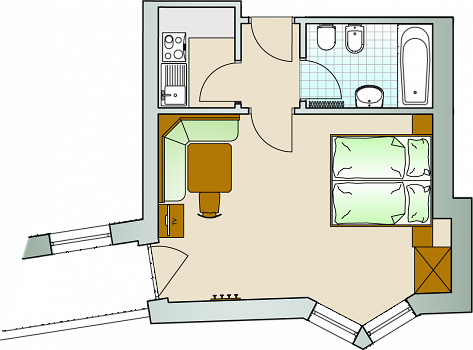 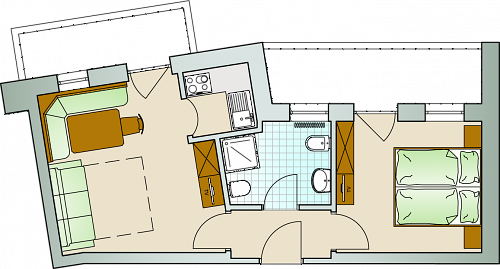 The apartments of Residence Ploner lie in the pedestrian area in the heart of San Cassiano. 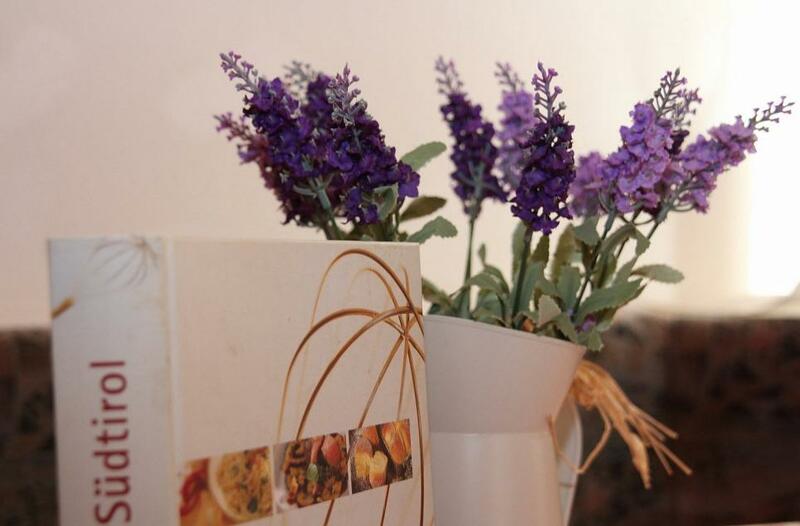 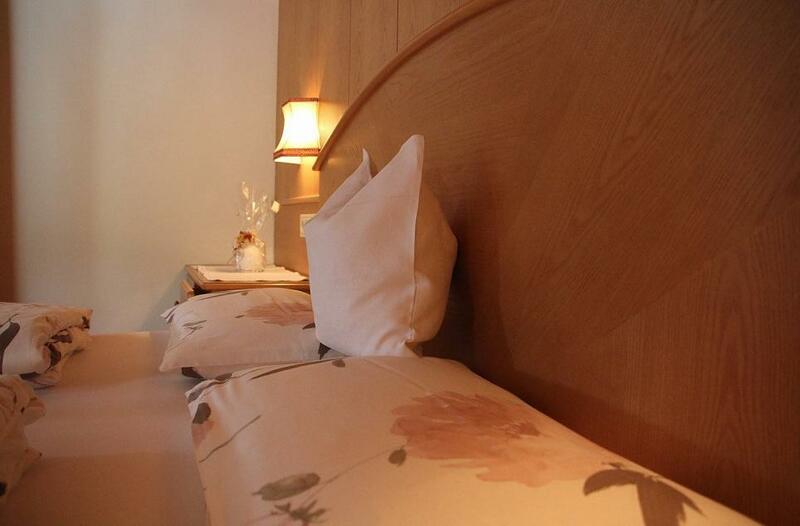 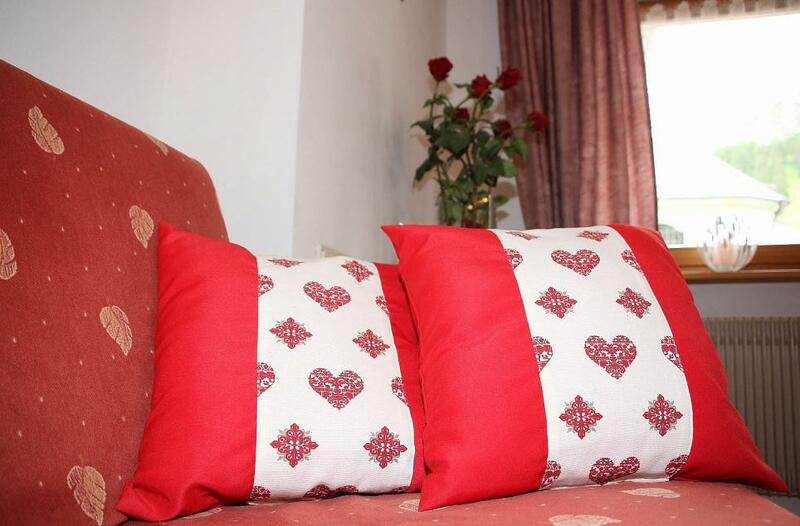 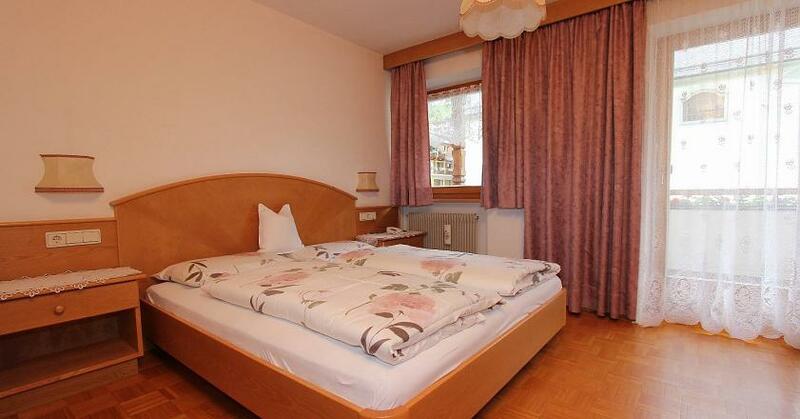 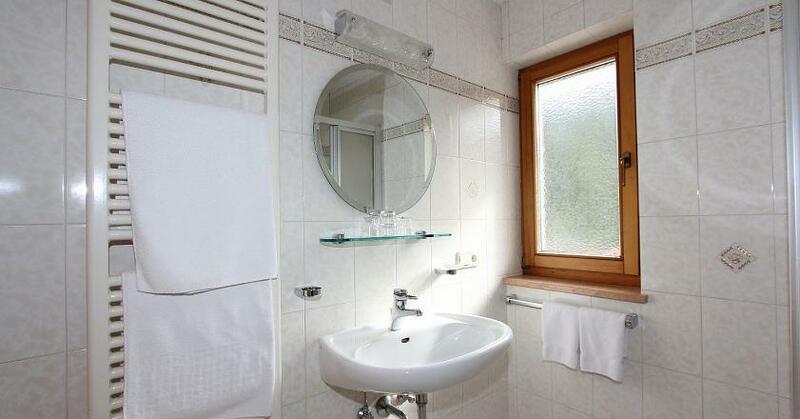 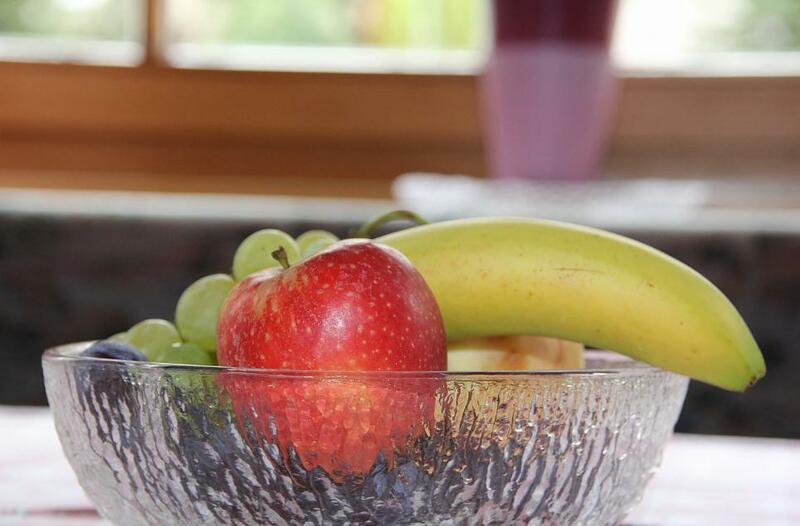 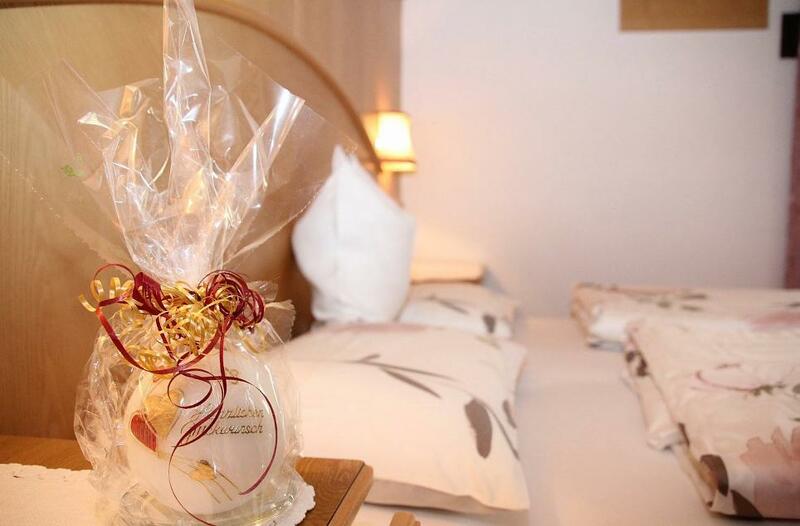 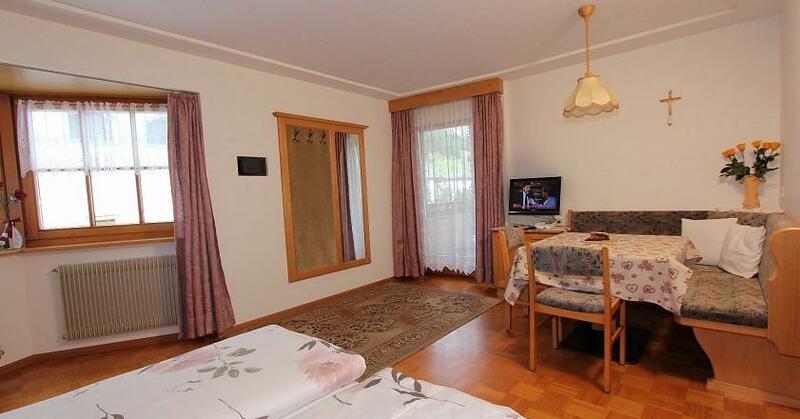 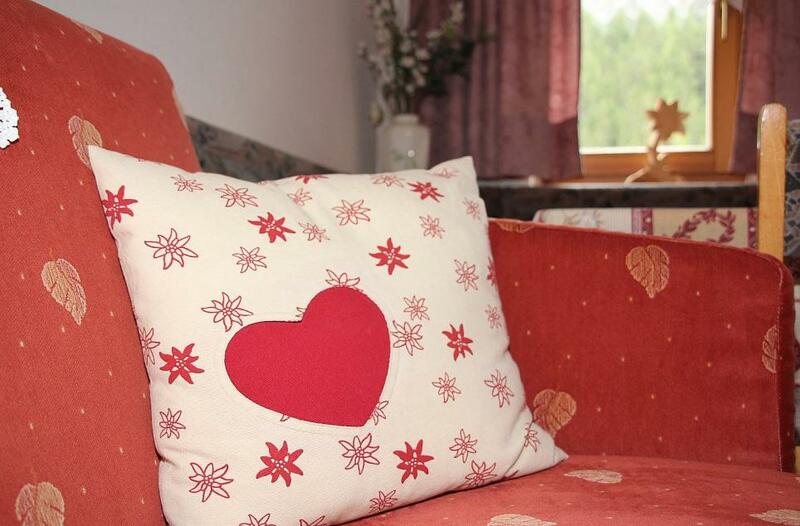 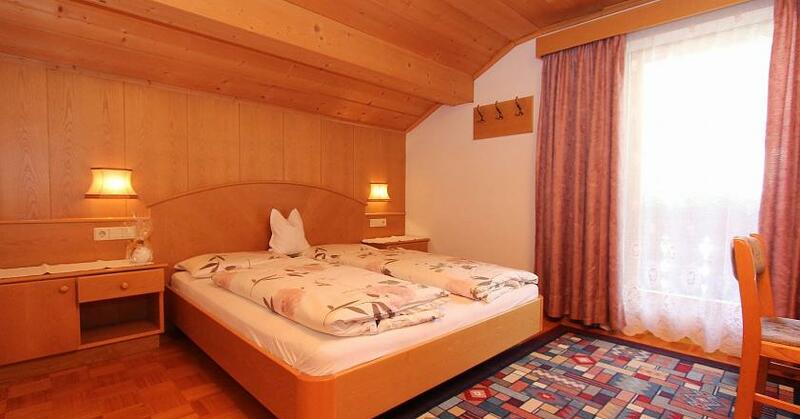 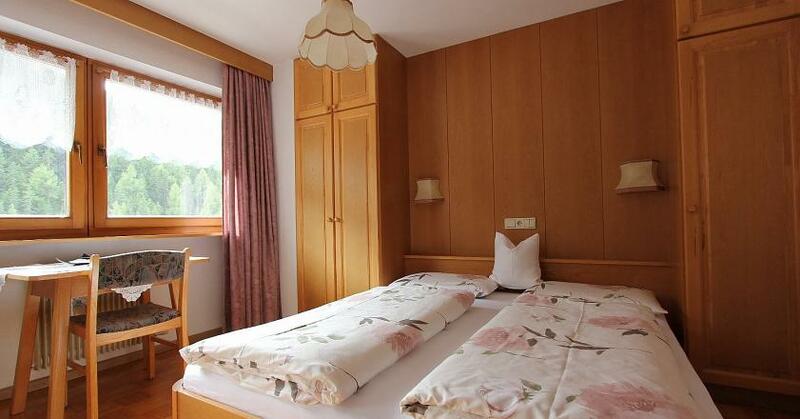 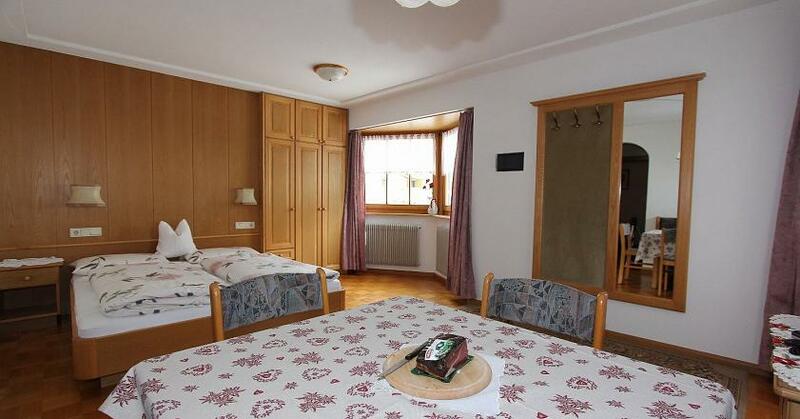 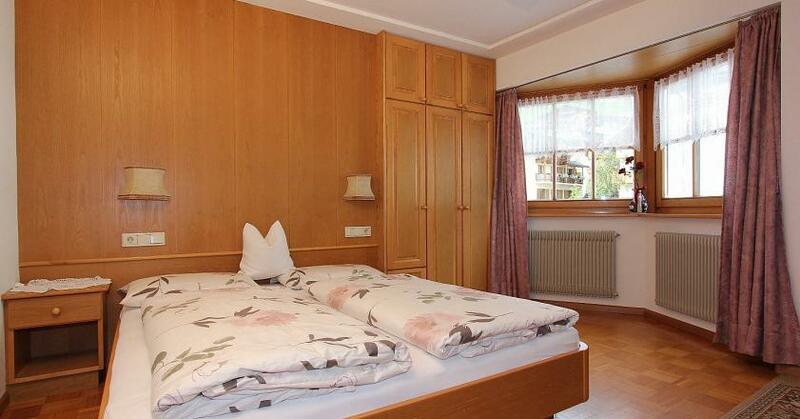 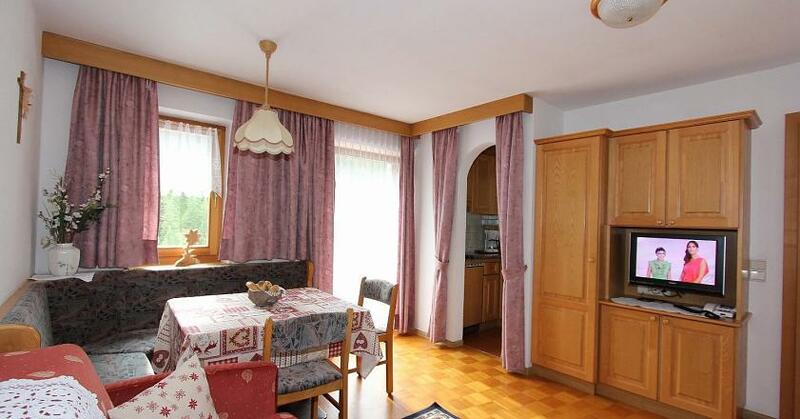 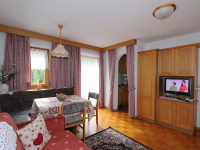 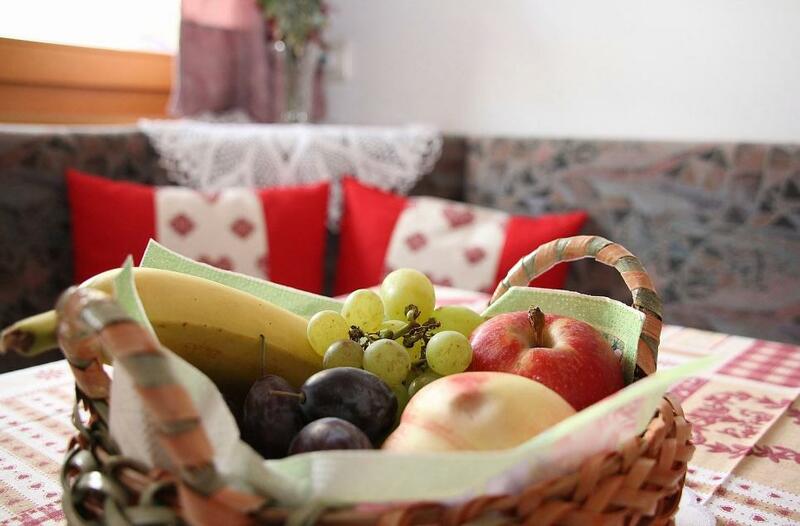 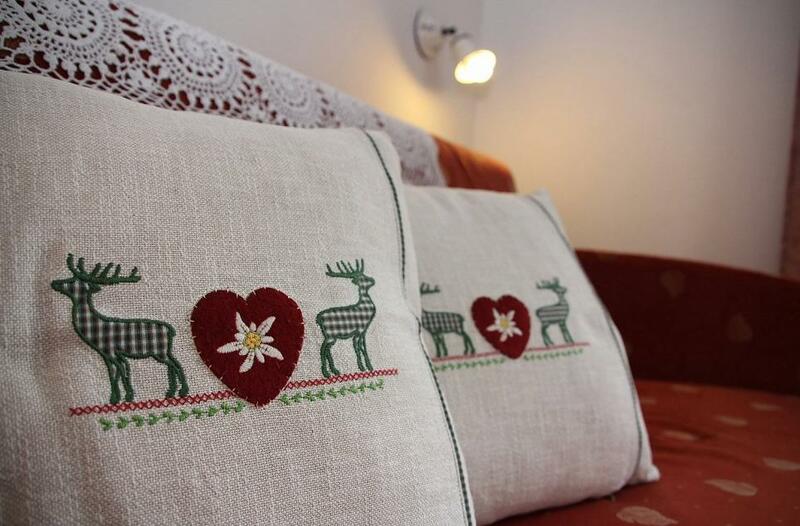 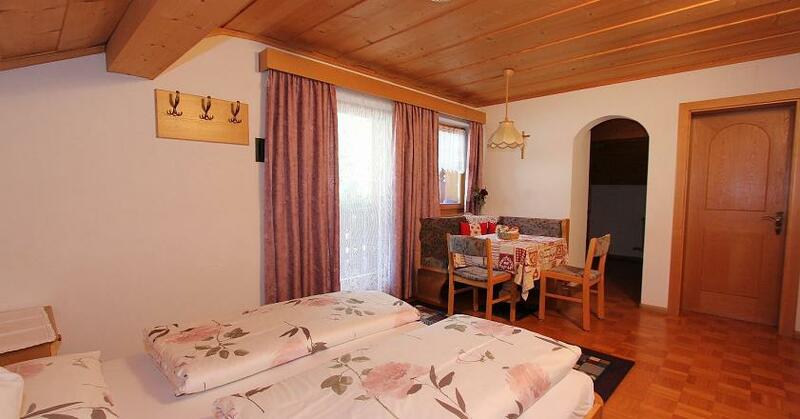 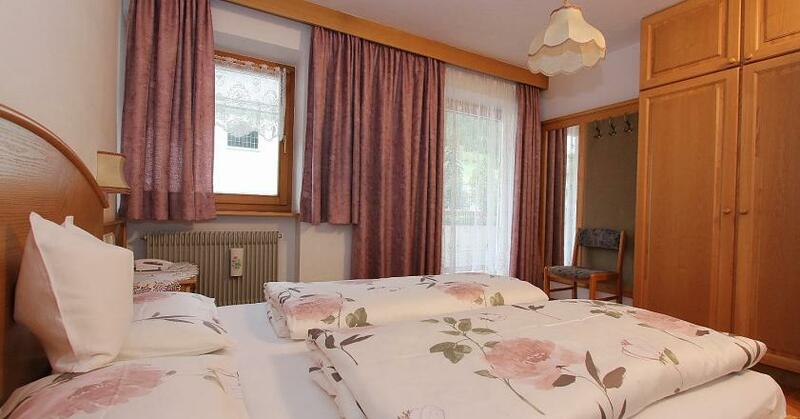 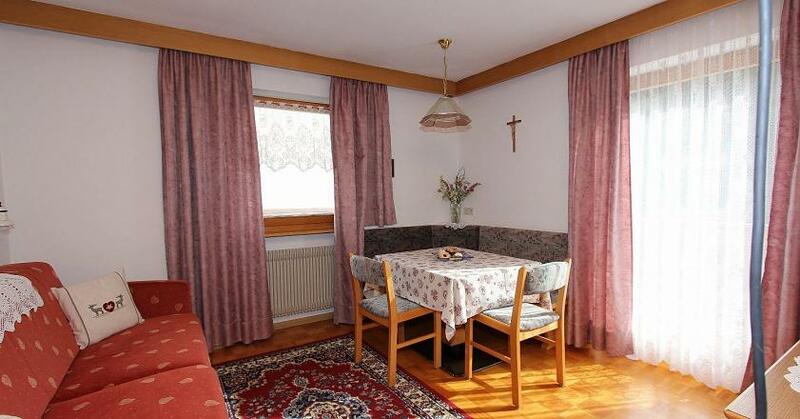 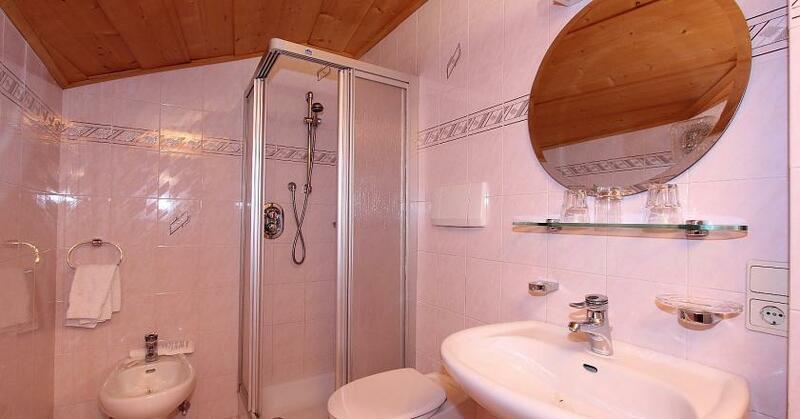 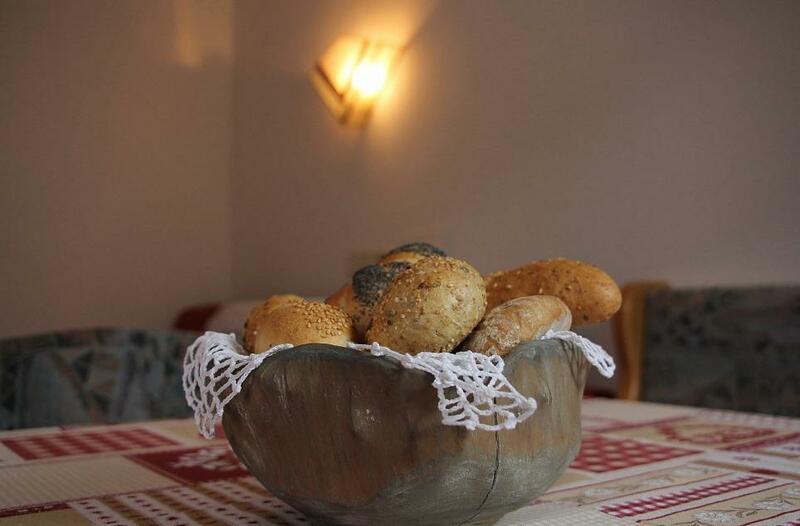 They are furnished in the traditional style of South Tyrol with everything you need for your vacation in Alta Badia, creating a relaxed atmosphere for you to make yourself at home. 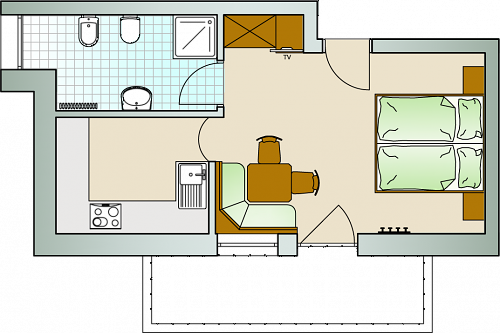 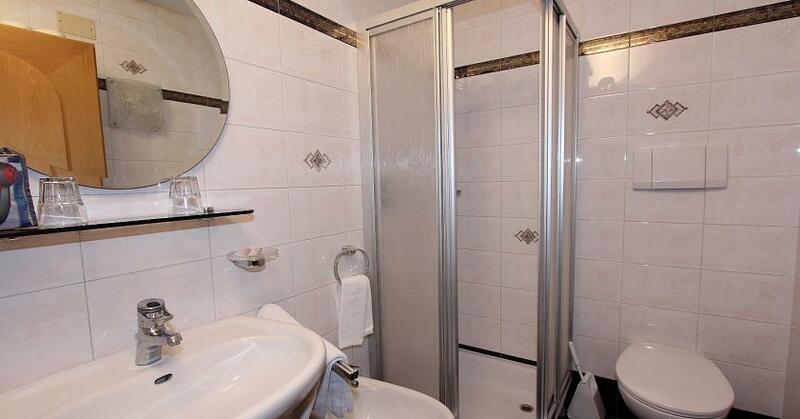 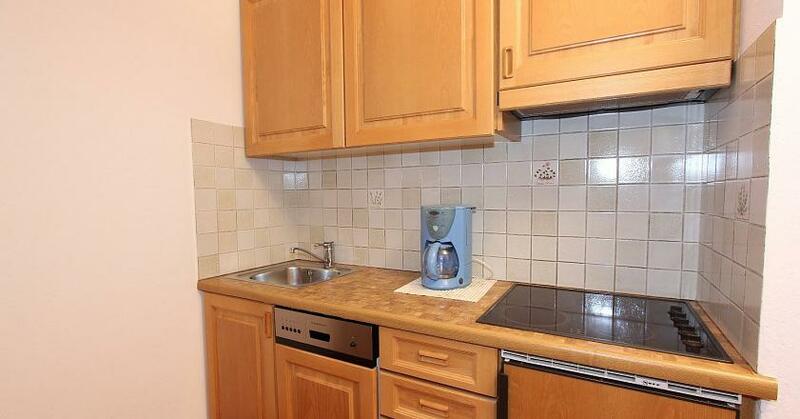 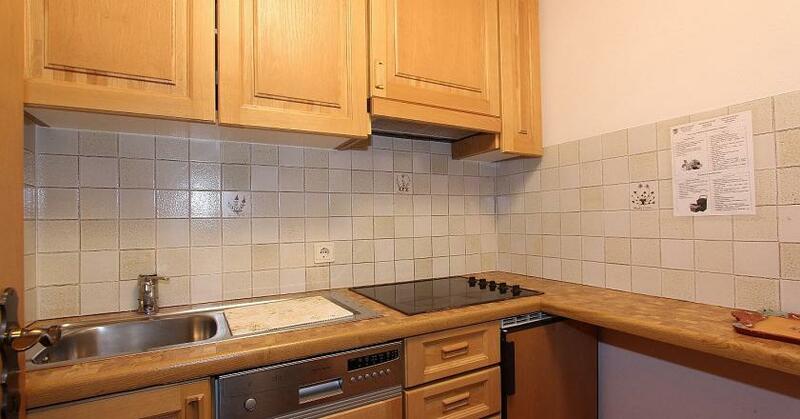 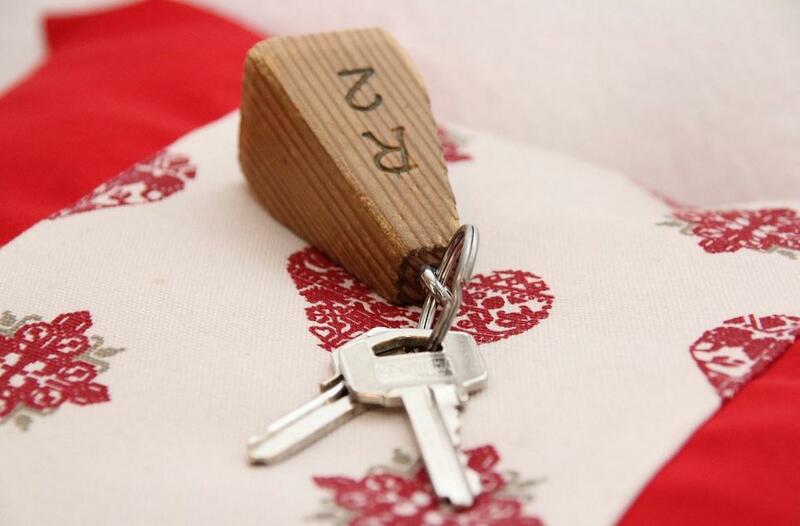 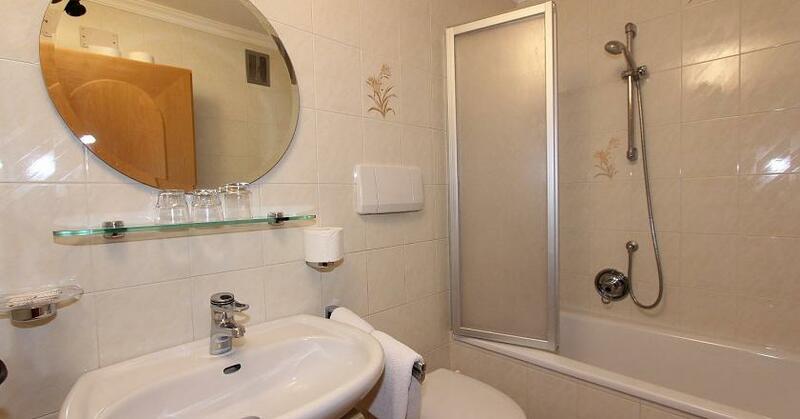 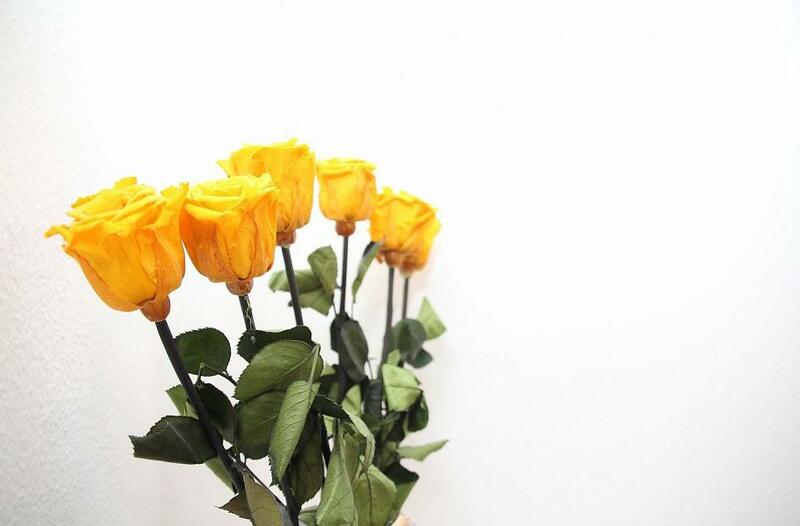 Each apartment has TV-Sat, bathroom and spacious rooms. 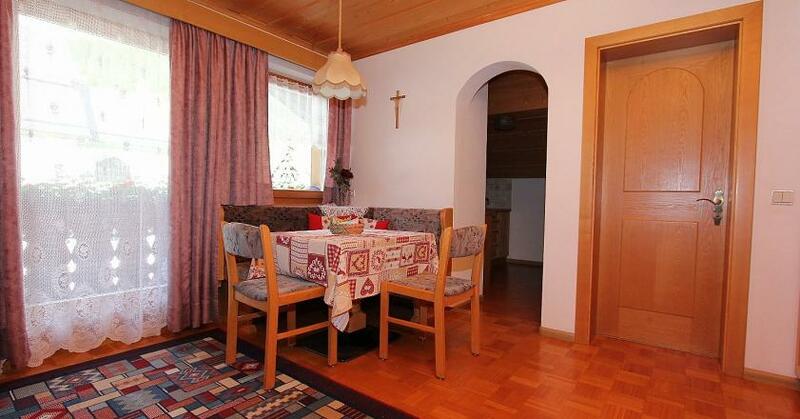 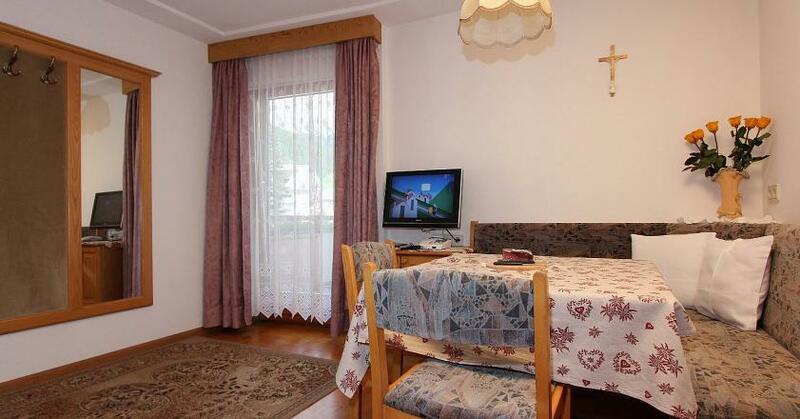 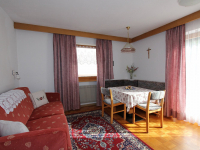 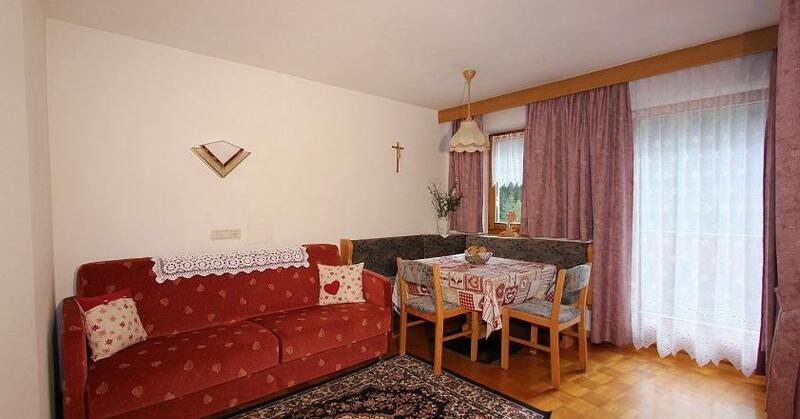 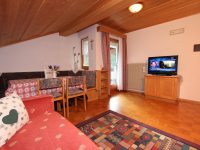 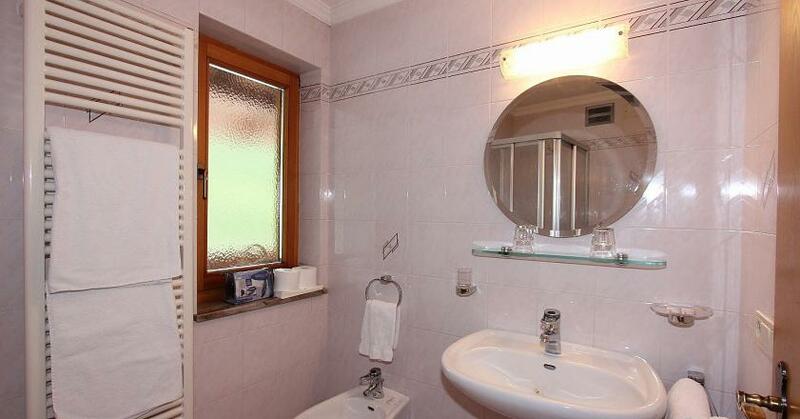 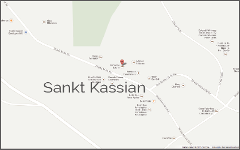 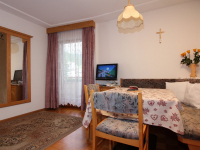 The apartments of Residence Ploner lie at the exact center of San Cassiano, in the same building as the family run bakery and next to the church, the tourist office and most shops and bars. 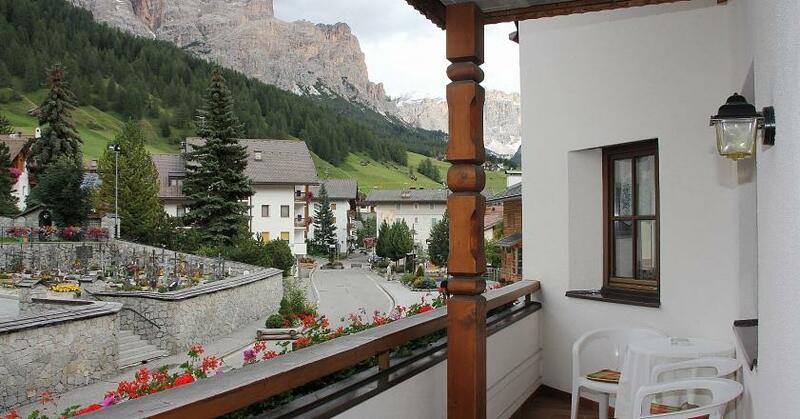 Next to the house there is also the Ursus Ladinicus museum, which showcases the remains and information panels about the cave bear who populated the Dolomites 30.000 years ago. 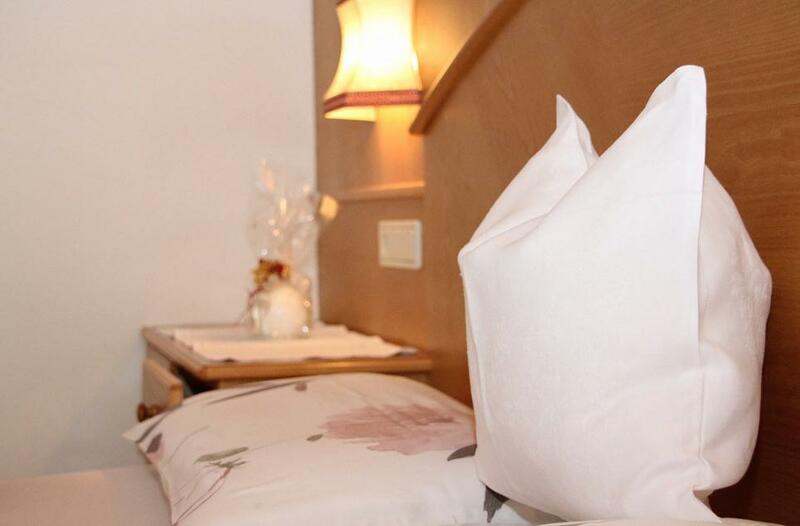 The only remains of this bear were found exactly in San Cassiano, in a hole in the Conturines mountain. 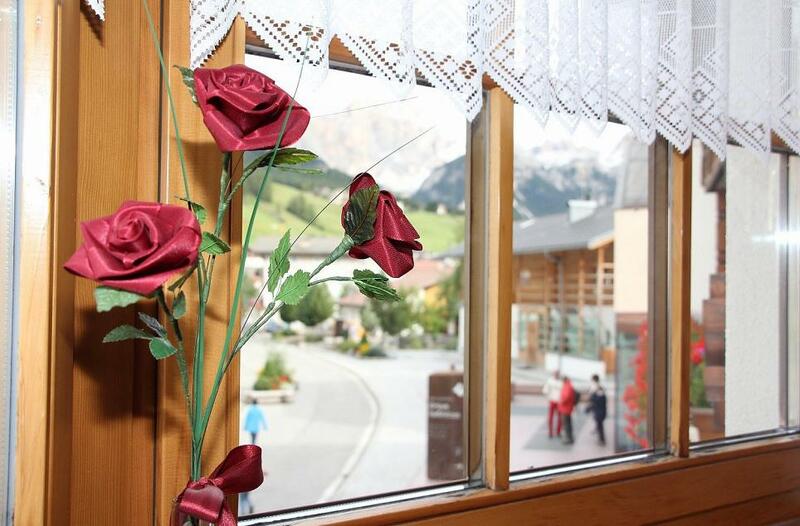 Various shops, bars and restaurants wait to be discovered, as well as the traditional dishes and products of South Tyrol they offer.